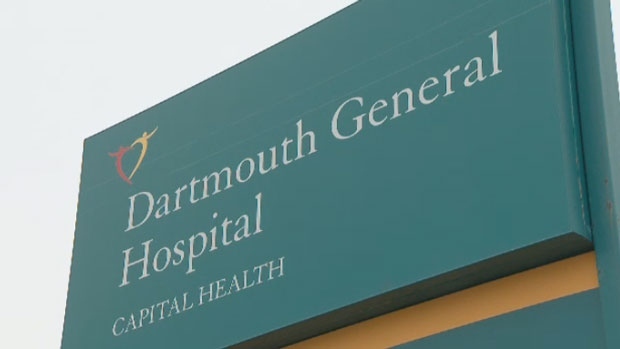 A 45-year-old man is facing charges after police say two youths were sexually assaulted on the grounds of a hospital in Dartmouth. Halifax Regional Police were called to the Dartmouth General Hospital on Pleasant Street around 9 p.m. Monday. Police say a man had approached two female youths on the hospital grounds. Officers arrested a man in the area a short time later. Kevin Charles Ellis of Dartmouth has been charged with two counts of sexual assault, two counts of sexual interference, two counts of breach of a recognizance, and four counts of breach of probation.